The minor political parties that contested and fell short of winning any Senate seats on Sunday have issued statements that they support the election results showing a landslide CPP victory while former opposition members urged observers to label the election illegitimate. 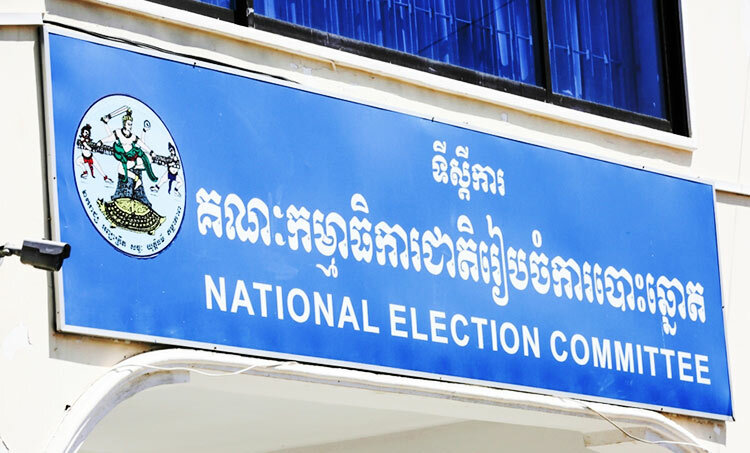 According to preliminary results from the National Election Committee, the CPP received 11,202 votes, Funcinpec received 276, the Khmer National United Party received 182 and the Cambodian Youth Party received three. This led to the CPP scooping up all 58 Senate seats up for grabs. Four remaining seats will be filled by appointments made by the King and the National Assembly. The former opposition CNRP, which was dissolved by the Supreme Court in the wake of its leader Kem Sokha being jailed on treason charges, issued a statement yesterday rejecting the election results. 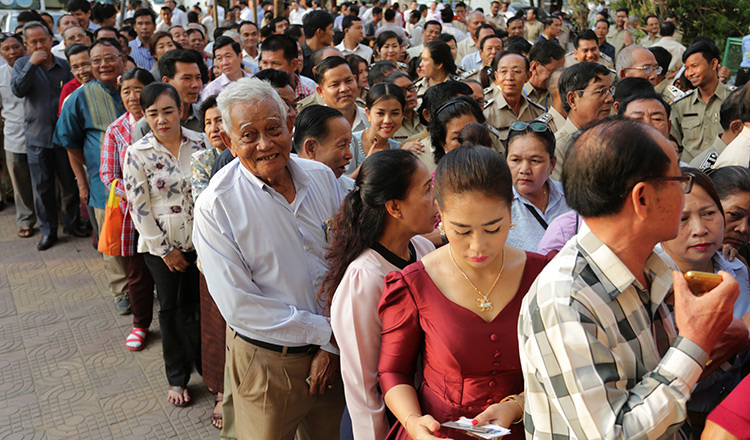 “We entirely reject the results of the election because electors, who are members of parliament and 5,062 commune councillors, did not represent the will of people because they were not all elected by the people,” the statement said. 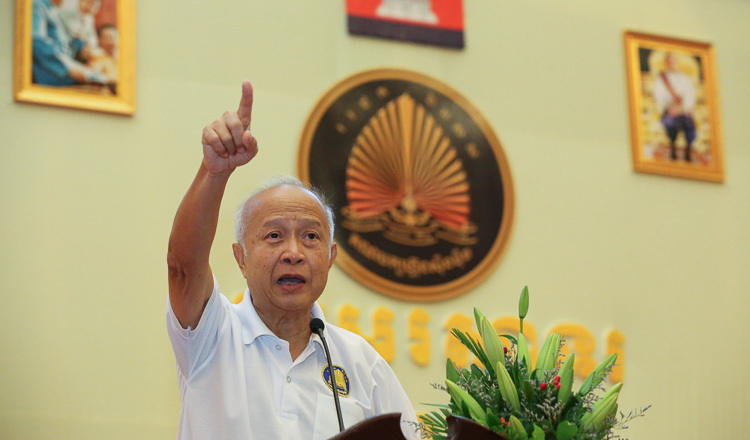 After the CNRP was dissolved, its National Assembly seats were handed to other parties and its commune-level positions were also divvied out, mostly to the ruling CPP. The CNRP added that all countries that enjoy diplomatic relations with Cambodia, and the United Nations, should not recognize the election results. Kem Monovithya, the eldest daughter of Mr Sokha, said on Twitter late Sunday night that the country was now a one-party state. 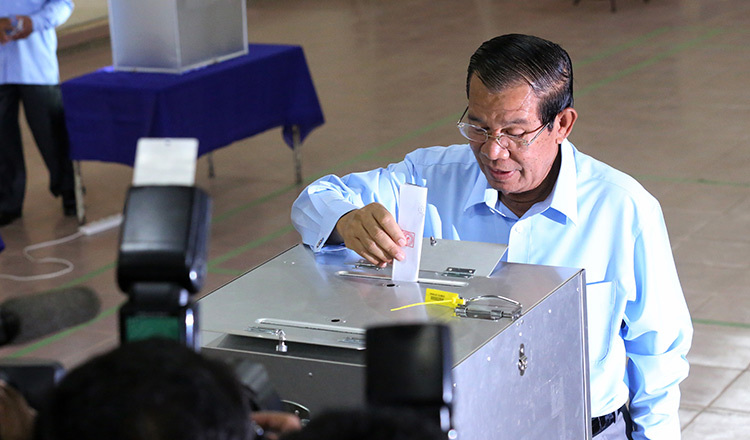 But the three other parties, Funcinpec, the Khmer National United Party and the Cambodian Youth Party, that contested the election yesterday accepted the results. “The Funcinpec party supports and accepts the preliminary election results given by the NEC for the fourth mandate of the Senate,” Funcinpec said in a statement issued yesterday. 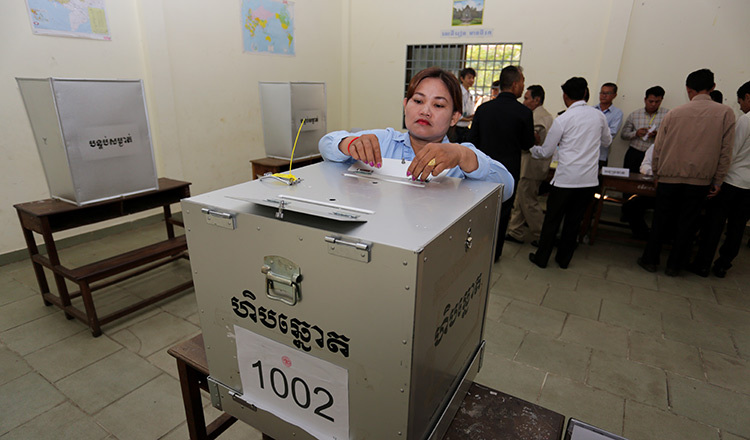 The Cambodian Youth Party and Khmer National United Party had assigned observers to oversee the election and accepted that it was carried out in a free and transparent manner. 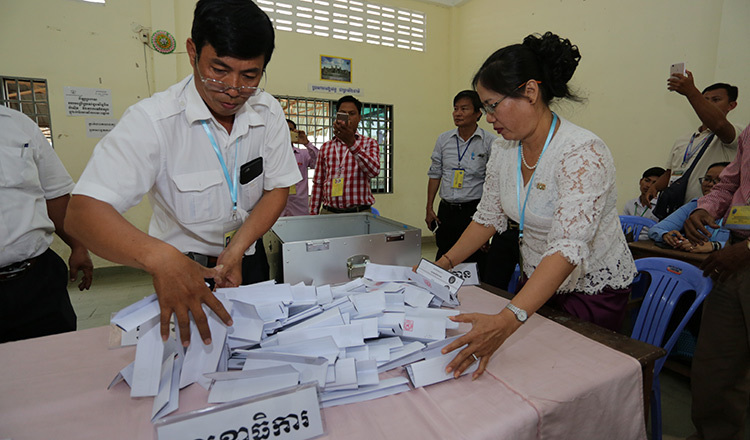 The Cambodian High Education Association, which deployed 43 observers in all 33 polling stations, also said the election was carried out smoothly and that the results were acceptable and reflect multi-party democracy. Leng Peng Long, spokesman for the National Assembly, said parliament would vote to appoint two Senate members when it resumes operation in April. King Norodom Sihamoni already appointed two senators last week, including Princess Norodom Arun Rasmey, and Oum Somanin. Ruling CPP spokesman Sok Eysan said criticism that the country has devolved to a one-party state is unfounded.